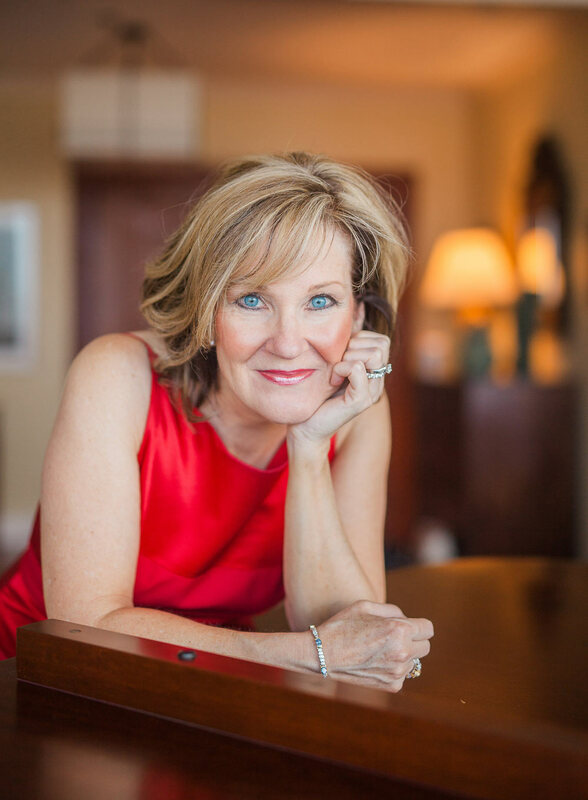 With 25 years experience as a classical solo entertainer on the world’s most prestigious cruise lines, pianist Julie Cheek brings dazzling virtuosity and humor to delight your event. As the only entertainer to ever score a perfect 10 on the Crystal Cruise Line, Julie understands that audiences want an experience that invites them into the magic realm of classical music, where every emotion is possible. Julie weaves a seamless narrative about the music with her own experiences on the stage with programs that blend popular favorites with her own personal ones. Thousands of audience members have left Julie’s performances feeling the charm of this very special entertainer. Une barque sur l'océan from . At Home Concerts is the hottest trend in entertaining in your home! Your elegant dinner party will be transformed into a spectacular soirée with an exclusive private classical performance by pianist Julie Cheek. As your guests sip cocktails, they will be royally entertained with a mix of musical virtuosity and lively stories. Julie gives an up-close and personal look into the lives of famous composers, plays familiar pieces for your enjoyment, and even throws in some real life stories from life on the concert stage. With 25 years experience as a classical solo entertainer on cruise ships, she has more than a few winners. Let us know when we can schedule your own At Home or Special Event concert. Dazzle your guests with a memorable evening they will never forget! Reinvent your company event, benefit concert or special occasion by engaging a versatile and exceptionally talented pianist to entertain your guests. 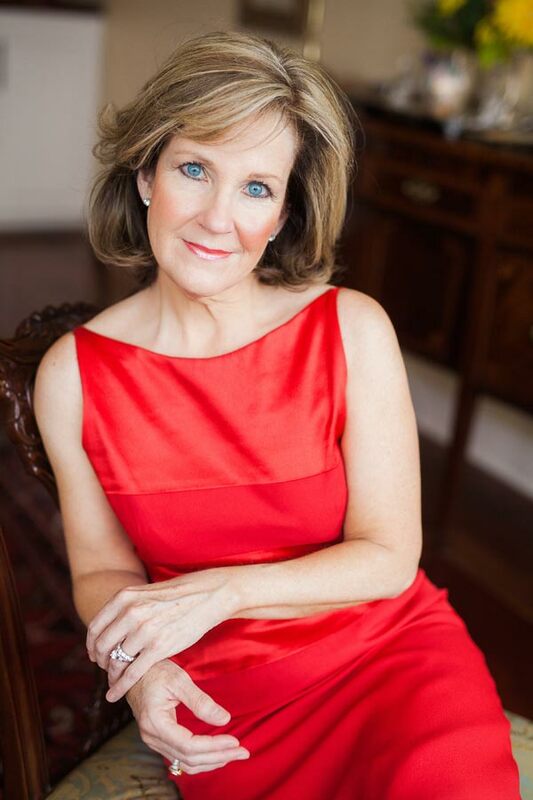 Pianist comedienne Julie Cheek creates a unique experience for company events, benefit concerts, and various special occasions such as birthday and anniversary parties. With programs that blend popular classical favorites with her own personal ones, she weaves a seamless narrative about the music with her own experiences on the stage. Julie’s infectious laugh and love for performing will make your event something special, unique and unforgettable. Do something unique for your company event, benefit concert or special occasion. Pianist Julie Cheek, a native of Little Rock, Arkansas, made her professional debut at the age of 14 as soloist with the Arkansas Symphony Chamber Orchestra. 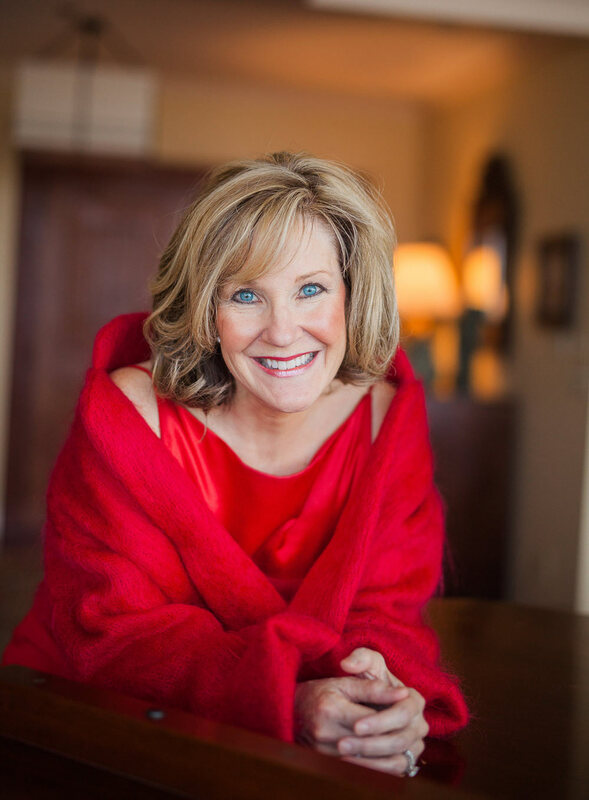 She has been a featured artist many times since then, not only with the Arkansas Symphony, but with renowned symphony orchestras throughout the United States. Her appeal as a solo classical recitalist, often coupled with master classes, is widespread across America and Europe. In January of 2000, she was chosen to perform the dedication recital of the 500th Fazioli piano which was broadcast on “Performance Today” on National Public Radio. She has also been interviewed by the BBC radio in connection with concert tours in the British Isles. Three times she appeared in recital on PBS in Arkansas, and then made her national television debut on A&E’s “Breakfast with the Arts” in 2001. Dr. Cheek is noted for her lyrical expressiveness as well as precision at the piano. She is equally articulate with audiences in explaining music in a relaxed, yet informative manner. For fourteen years, she has been a favorite entertainer on Silversea, Crystal and Radisson Cruise lines. Her travels have taken her all over the world. Are you ready to be royally entertained? to book a performance with pianist Julie Cheek.